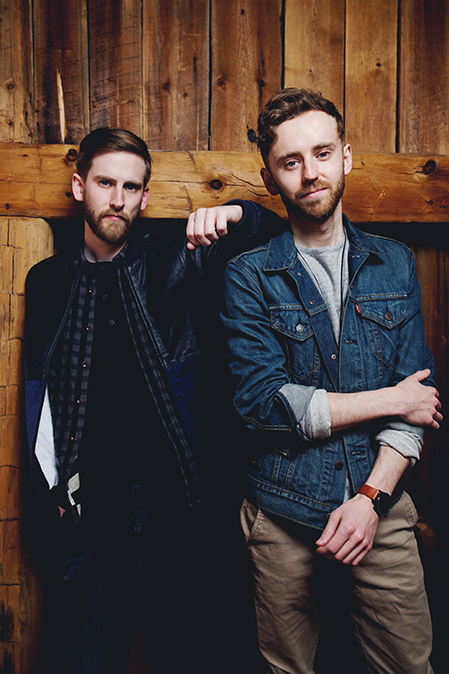 John and James Abrams are fourth-generation musicians signed to Warner Music. Touring their distinct Americana/Country sound worldwide for sixteen years, the brothers are among the youngest performers to play the Grand Ole Opry. Their live performances feature a virtuosic blend of familiar Country, Bluegrass and Gospel favorites. High-energy, entertaining Country Music. Community Concerts of the Grand Valley is proudly affiliated with Live On Stage Inc, a premier entertainment provider that is steadfastly committed to providing entertainment excellence!